In the orders issued today, Sangeeta Kalia, SP, Panipat has been posted Commandant, 1st India Reserve Batallion, Bhondsi in Gurgaon. 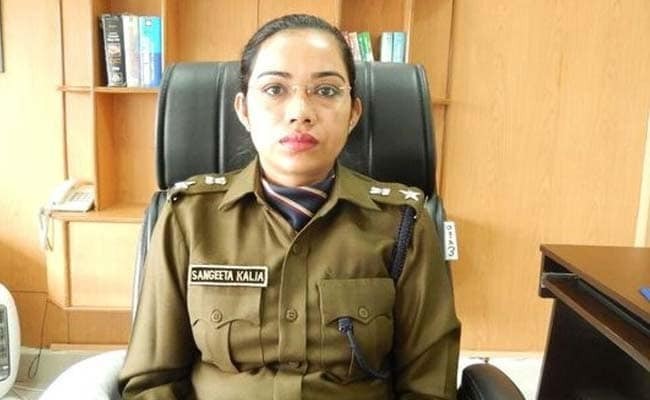 The Haryana government has issued transfer and posting orders of eight police officers with immediate effect, including that of the Superintendent of Police of Panipat, Sangeeta Kalia, who did not attend a grievance committee meeting chaired by Health Minister Anil Vij on June 30. In the orders, Sangeeta Kalia has been posted as Commandant, 1st India Reserve Batallion, Bhondsi in Gurgaon. On June 30, Ms Kalia was not present at the grievance committee meeting chaired by Mr Vij. Sources told news agency PTI that Mr Vij had complained to Chief Minister Manohar Lal Khattar about her absence. In November 2015, Ms Sangeeta Kalia, the then superintendent of police of Fatehabad district, had been transferred after a spat with the Health minister during a meeting, which had triggered angry reactions against him from the opposition. Mr Vij had then stormed out of a meeting of the District Grievances and Public Relations Committee after the police officer had refused to follow his order to leave the venue following heated exchanges between them. 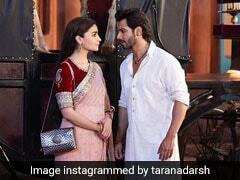 The video of their argument had gone viral on social media. Mr Vij was upset at Ms Kalia's response of allegedly shouting at the complainant who had approached the minister with their complaint over some issue. Among other transfers issued, KK Mishra, DGP, Police Headquarters, Panchkula has been posted DG, Headquarters, Panchkula relieving PK Agrawal, Additional DG, Headquarters of the charge. PK Agrawal, ADG, Headquarters, Panchkula has been given additional charge of ADG, Crime, an official release said. Hardeep Singh Doon, IGP, Haryana Armed Police (HAP), Madhuban has been posted in addition as IGP, Administration Haryana, Panchkula. B Sathesh Balan, Commandant, 1st India Reserve Batallion, Bhondsi (Gurugram), has been posted DIG, STF, Bhondsi, the release stated. Manbir Singh, SP, State Vigilance Bureau, Gurugram has been posted SP, Panipat in place of Sangeeta Kalia. Partiksha Godara, Commandant, 3rd Battalion, HAP, Hisar has been given additional charge of SP, Hansi.